So its that time of year again when the Indie Week Europe hits the UK and it’s home since it’s move from Ireland, which it had great success for 6 years before moving to Manchester in 2015. What is Indie Week Europe? Indie week Europe was born after the successful independent Music festival Indie Week was formed in Toronto in 2003. Over the years this has grown and reached other parts of the World with emerging artists longing for the opportunity to perform at Indie Week. Indie Week Europe has now given those emerging artists the chance to perform in front of the Music industry elite and compete for the biggest prize of all at Indie Week Europe to become the ‘Best of the Fest‘ and walk away with the dream trip to perform over in Toronto, Canada and headline Indie Week Canada 2016. So who will follow in the footsteps of Victoria + Jean the Swedish/Belgium act that were discovered in 2015 and went on to be signed by Cadence Music. 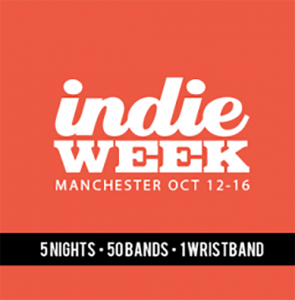 The Indie Week Europe Festival is spread across 5 Nights, in 6 Venues including 50+ Bands so surely Manchester is the place to be for all Indie music fans this October. Get your tickets early so you are not disappointed. Once again In the UK would like to thank Dusty Pop Entertainment for allowing us to help Co promote this event and help to spread the word of the amazing Indie Music that is on our doorstep. Below we have listed all the Live events that are taking place through the Indie Week Europe period in Manchester. Tickets are available for all shows individually or you can purchase the Indie Week Europe Wristband for multiple entry across the festival (Please check Listings on Fatsoma for details). 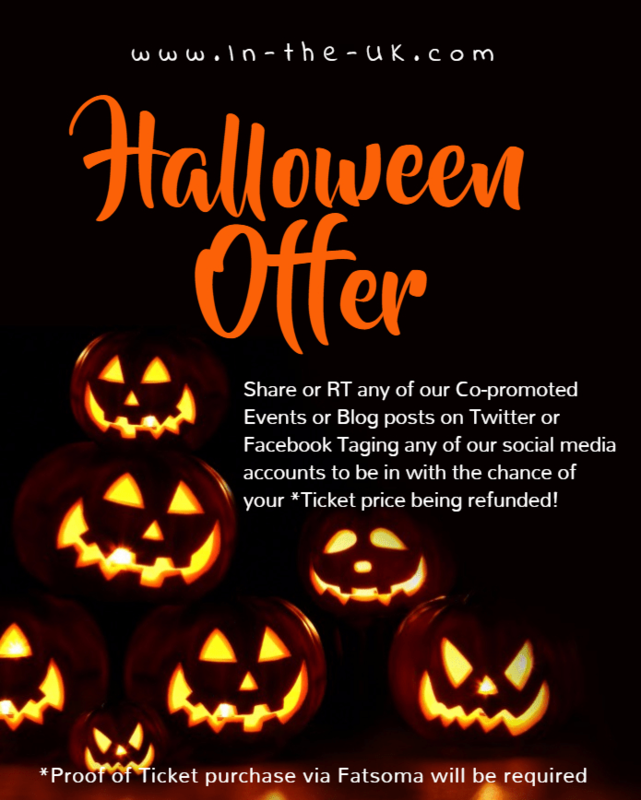 See below for links for all the Tickets available. We hope to see you all over the Indie Week Europe festival period enjoy the music and see who claims the ‘Best of the Fest’ Tittle.